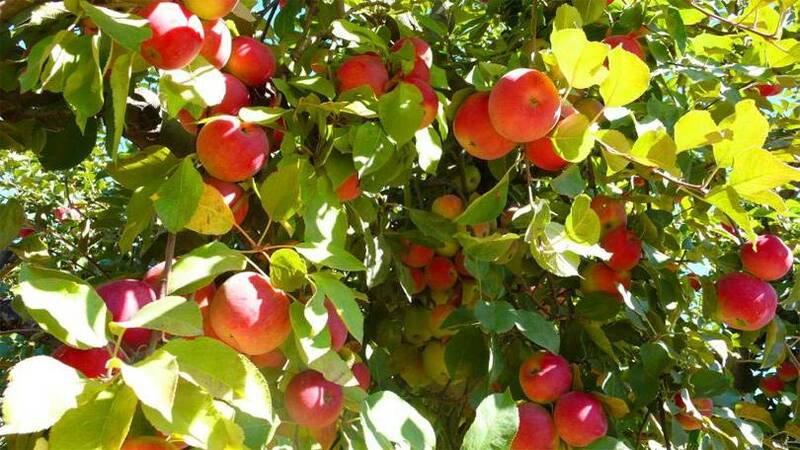 Biratnagar - Traders in Morang alone have imported apples worth fifty million rupees targeting the upcoming Tihar and Chhat festivals. A total of 75 truckloads or 15 million cartoons of apple have been imported already, central member of Fruit Entrepreneurs Association, Nagendra Das said. There are more than 50 apple wholesalers and around 3,000 retails in eastern region. Nagendra Traders of Biratnagar has been importing apples from India targeting the markets in the region. Apples are imported from Himanchal and Kashmir of India and from China as well. The significantly larger amount is due to the comparatively higher demand for apples during the festival season, like Dashain, Tihar and Chhath, said Das, who runs the Nagendra traders in Biratnagar-6.